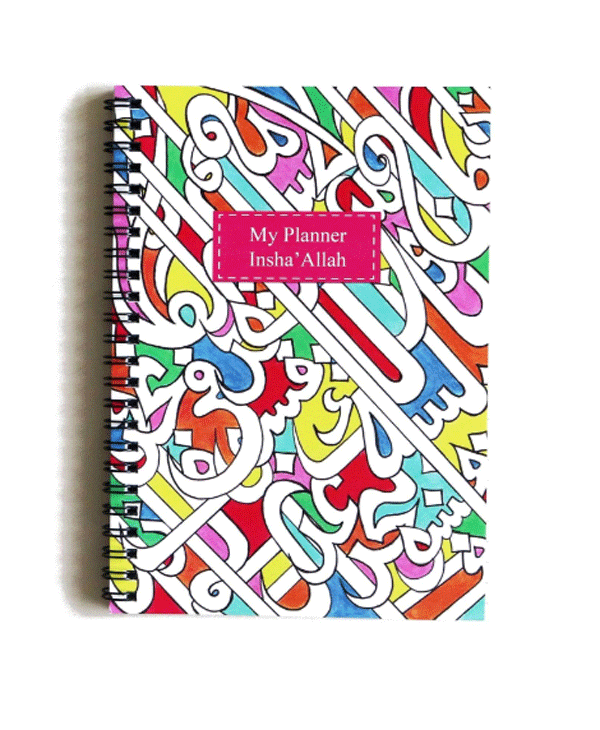 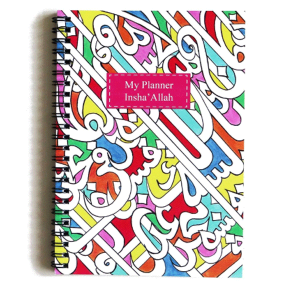 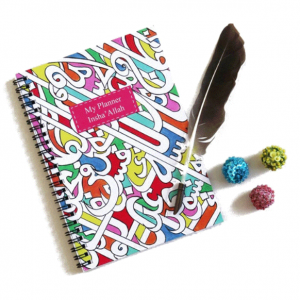 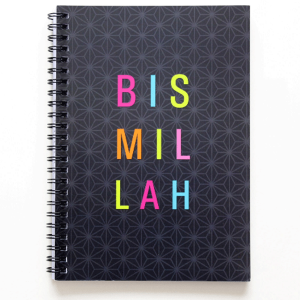 View cart “Brights Lined A5 Notebook” has been added to your cart. 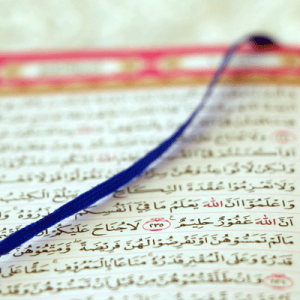 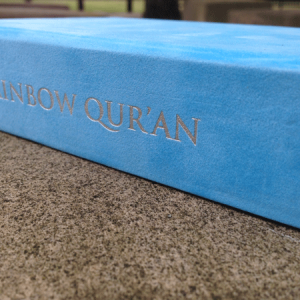 Note: Please note that the Rainbow Qur’an colour (exterior cover) may seem slightly different under different lighting conditions. 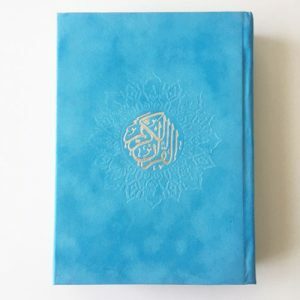 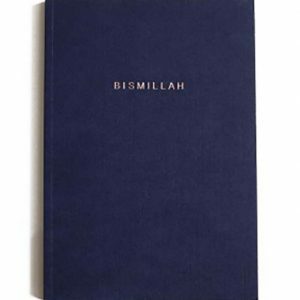 Delivery: Hand delivered | All our Quran’s are shipped using Special Delivery Service, a signature will be required on delivery. 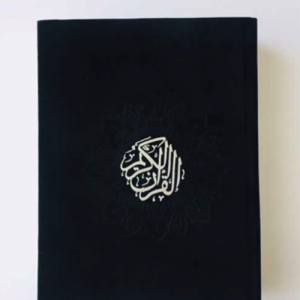 No returns & exchanges unless damaged. 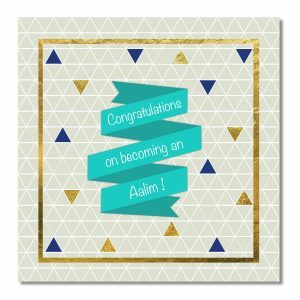 This Aalim Card is a new addition to the collection and combines a positive congratulatory message in a fresh contemporary style. 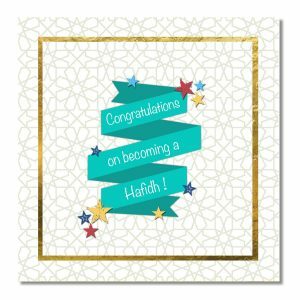 This Aalimah Card is a new addition to the range and combines a positive congratulatory message in a fresh contemporary style. 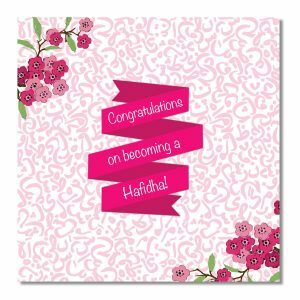 This Hafidh Card is a new addition to the range and designed in a fresh contemporary style. 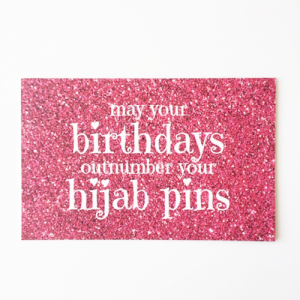 This Hafidha Card is a new addition to the range and designed in a fresh contemporary style. 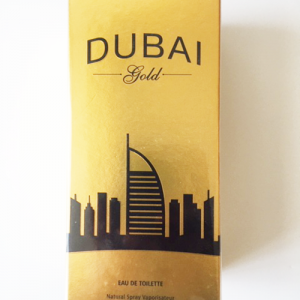 Inspired by the richness of the Middle East, Dubai Pearl eau de toilette is an expansion of acclaimed Dubai house Secret Love perfumes iconic Dubai Collection – sitting alongside a whole host of interpretations named after precious gemstones. 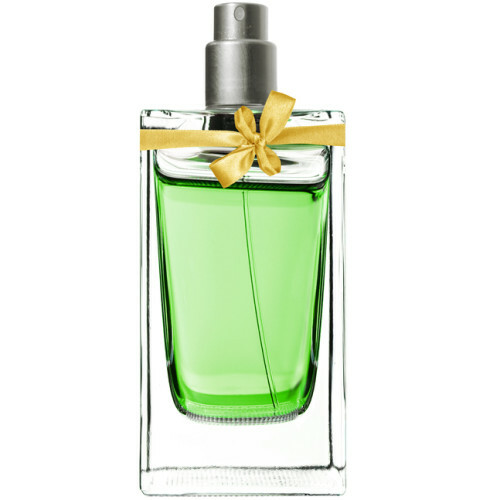 With an eclectic blend of sweet and spicy notes, including vanilla, pink pepper, cardamom, oud, papyrus and more, this indulgent scent is one of luxury and temptation.